Watch Dogs, the newest title from developer company Ubisoft, has set a new record for the company. Besides being the most pre-ordered next-gen title at Gamestop, Watch Dogs has established a new high for Ubisoft. Ubisoft is no stranger to gaming the company has been making games since 1986 and has been a part of many popular and innovative titles. The company is known for games such as Assassins Creed, Far Cry 3, Just Dance and any more. 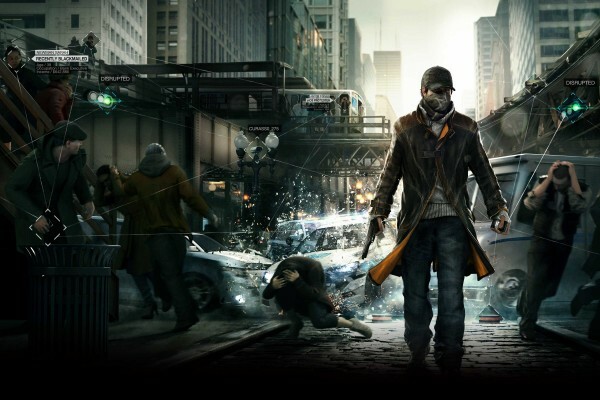 Watch Dogs their newest IP was originally set to be released in December 2013 but ended up being delayed until May 27. With a five month delay, a heavy dose of promotion and a release day review embargo, many gamers (myself included) did not know what to expect from Watch Dogs. Despite it’s minor set backs Watch Dogs has received praise, broken pre-order records and has set a new personal record for the company. According to Ubisoft, Watch Dogs has sold more copies on its first day than all of Ubisoft’s previous titles. Though an exact number has not yet been reported, I’m sure the title has sold enough to warrant a continuation of the Watch Dog series. For more information you can check out Ubisoft’s website.